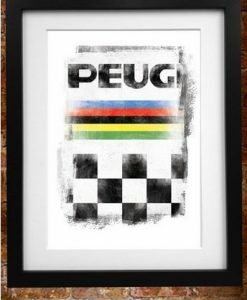 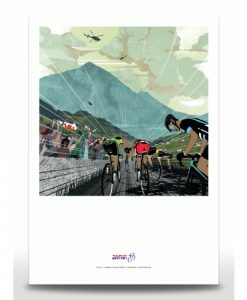 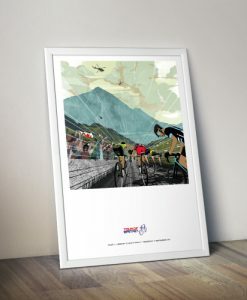 The Grand Tour range features designs inspired by the Tour de France and Giro d’Italia. 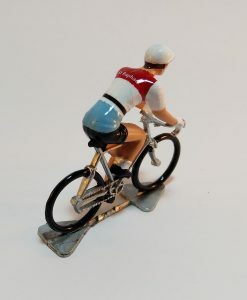 Standard cyclists and sets of 4 come in nice little gift boxes. 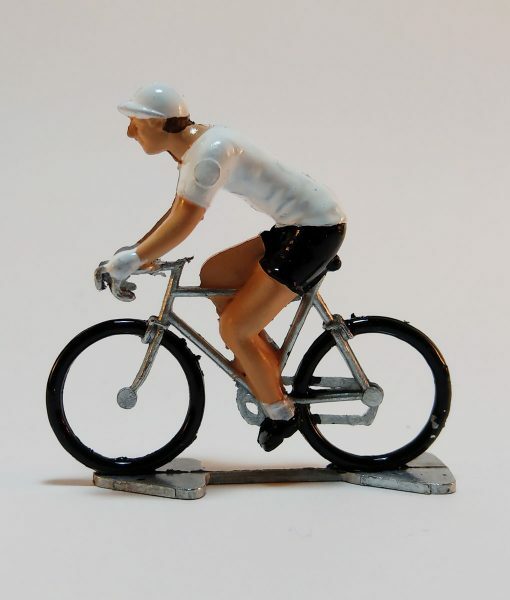 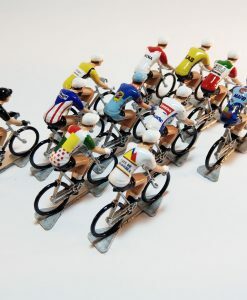 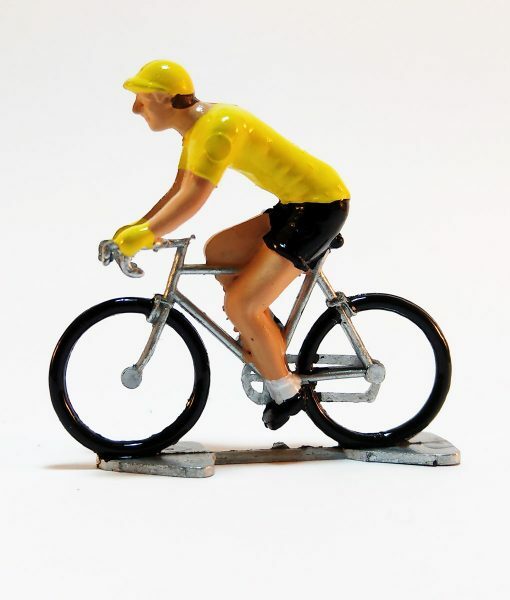 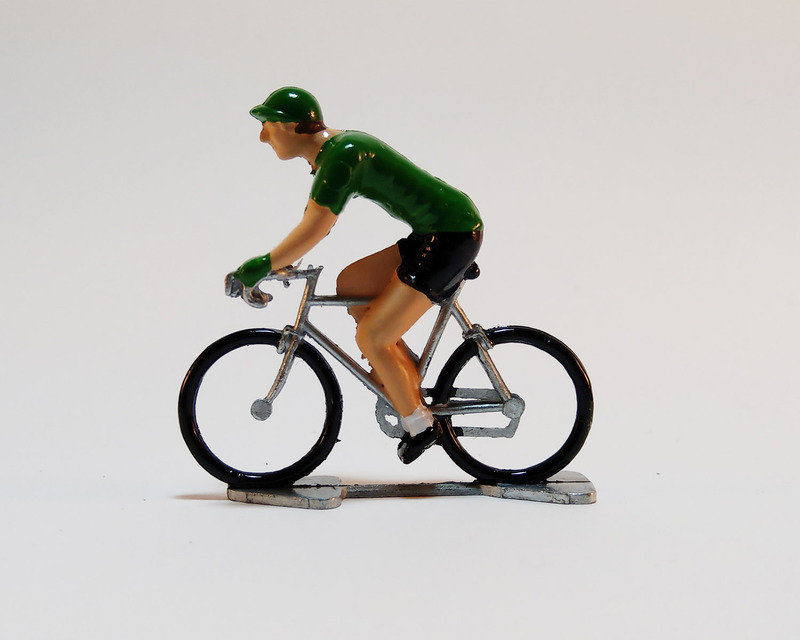 Each model comes in a black Little Cyclist box. 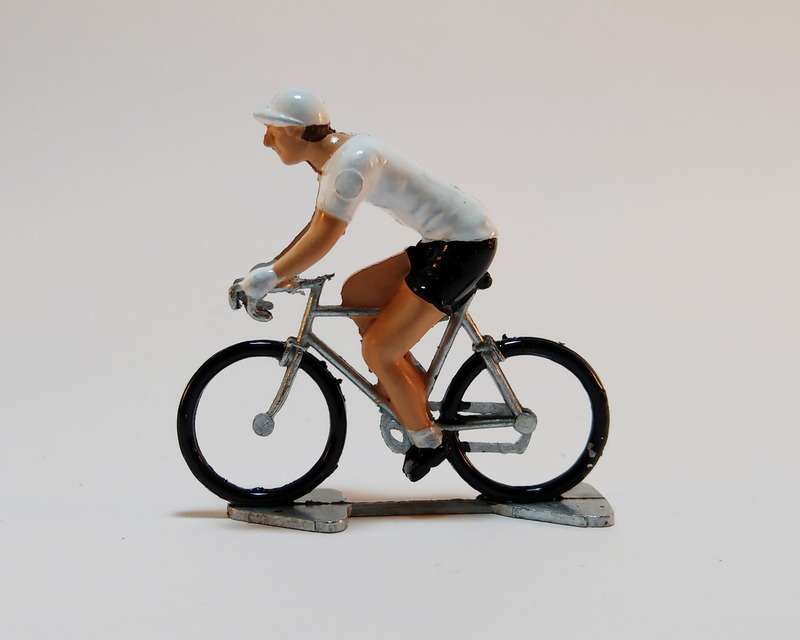 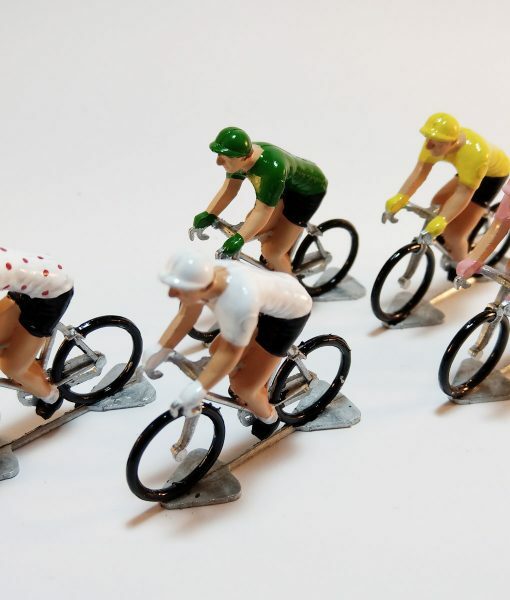 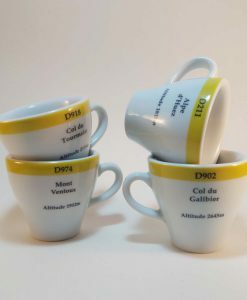 I love the little cyclists – even more when they are on special offer! 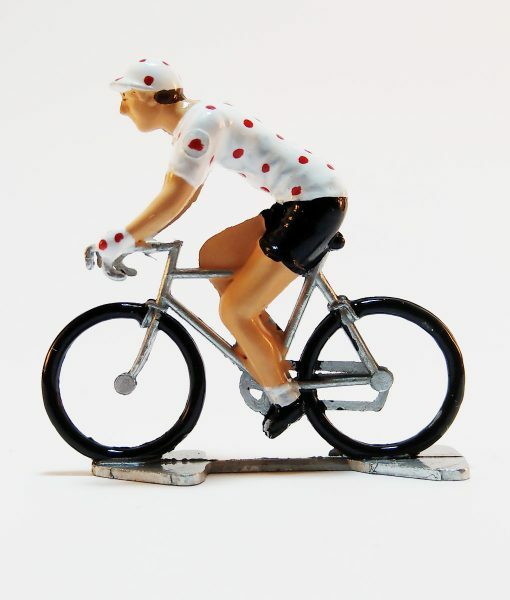 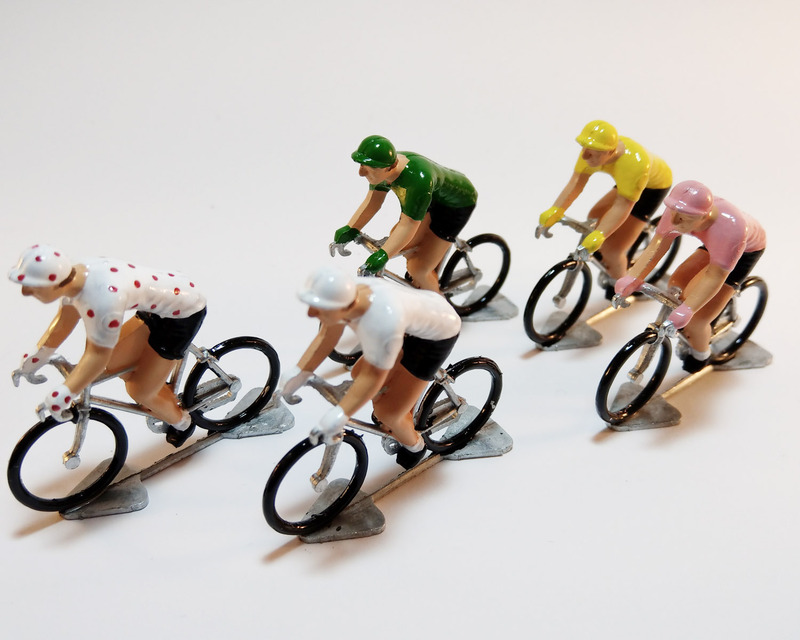 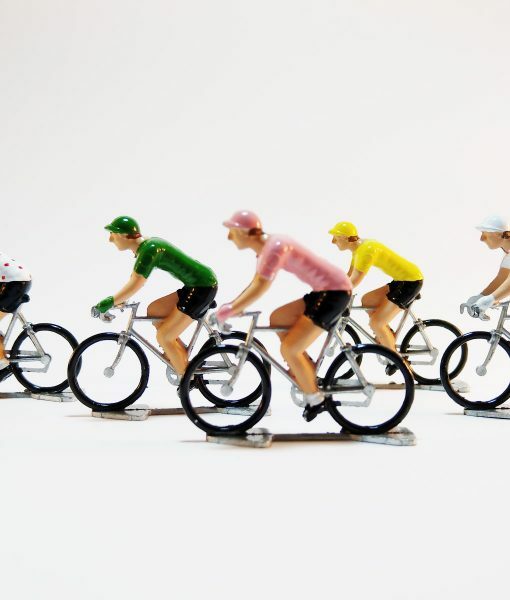 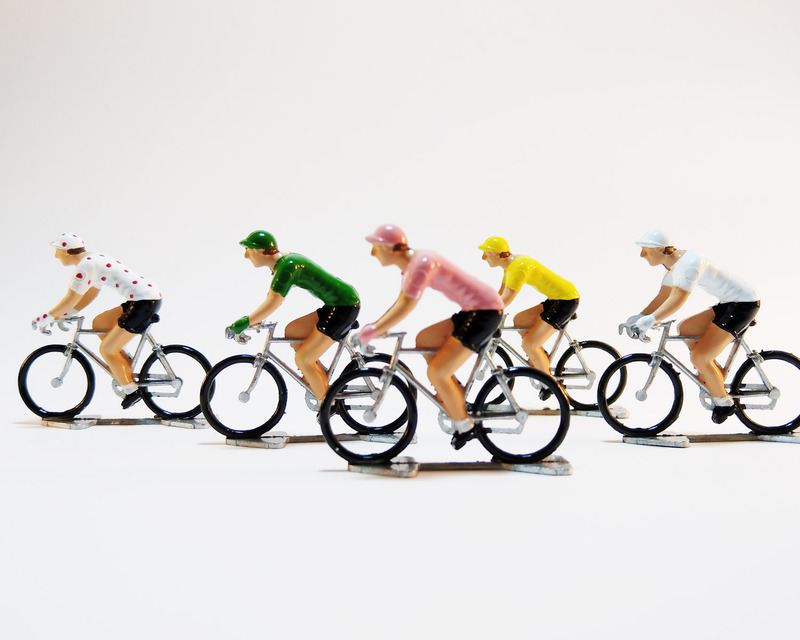 Maglia Rosa and Polka Dot jerseys have now joined the peloton.